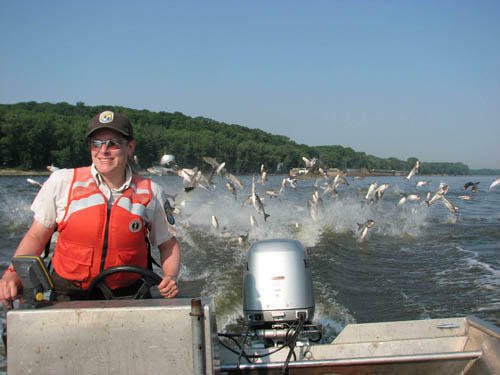 Asian carp are known to jump out of the water as motors hum across the water, putting boaters in danger. Thousands of fish have been showing up dead on the banks of two Tennessee lakes. The fish are silver carp, an invasive species and target of an intense, nationwide eradication effort. But wildlife authorities are still worried as to why so many are dying off. The dead fish have been appearing along the shorelines of the Kentucky and Barkley lakes, and the Tennessee Wildlife Resources Agency is investigating the cause. The Asian carp have been negatively impacting native species. They're also dangerous to boats because the fish, which can weigh up to 40 pounds, are known to jump out of the water as motors hum by. TWRA says the die off does not seem to be affecting other fish. 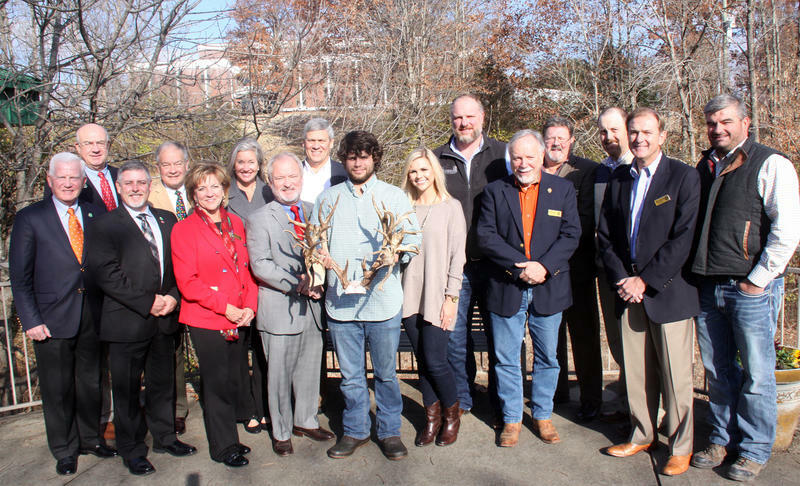 A Sumner County hunter is still waiting to see whether the 46-point buck he killed last month is big enough to set a world record. 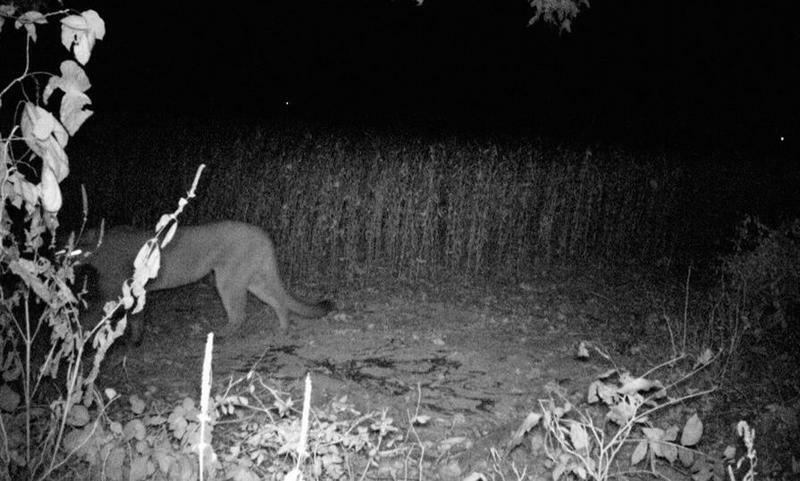 The Tennessee Wildlife Resources Agency says there’s been a possible cougar sighting in the northwest part of the state. “We occasionally get reports of sightings. But very rarely, if ever, do we get any photographic evidence or find any remains or anything like that,” said TWRA spokesman Don King.